He had been with Refinery29 since 2013. 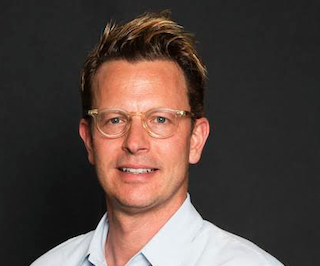 Nathan Coyle, most recently executive vp of business development for Refinery29, has joined Domino Media Group as its new CEO. Coyle had been with Refinery29 since 2013. He previously worked for Creative Artists Agency. Coyle is succeeding Domino Media Group co-founder Cliff Sirlin, who has joined Domino’s board of directors.